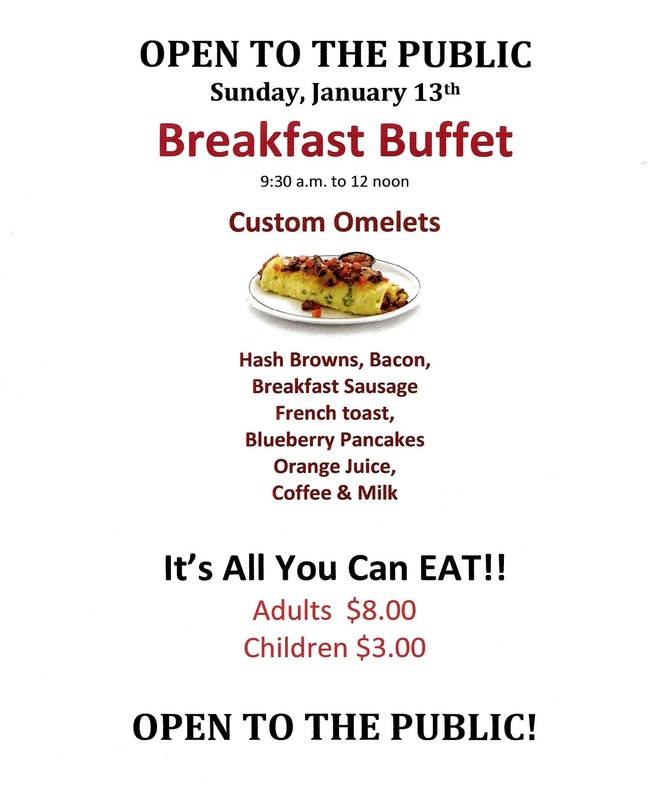 OPEN TO THE PUBLIC –The St Joseph-Benton Harbor Elks Lodge 541, 601 Riverview Drive, Benton Harbor, welcomes non-members and members to their All You Can Eat Breakfast Buffet on Sunday, January 13th, 9:30 a.m. to 12 noon. Choices include custom omelets, blueberry pancakes, French toast, hash browns, sausage, Bacon, orange juice, milk and coffee. 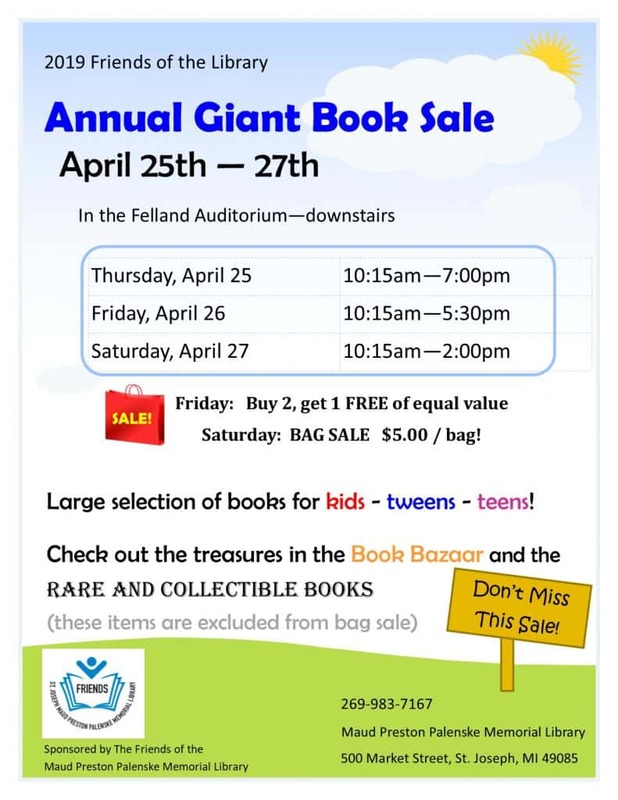 Adults $8, Children $3.